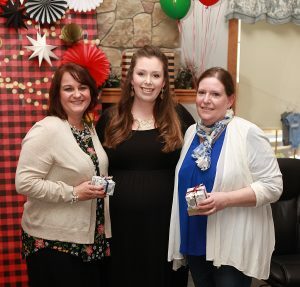 Baby Showers are the best parties to have right before you have your little bundle of joy, not only for the gifts and cake but for the good company of those you love. 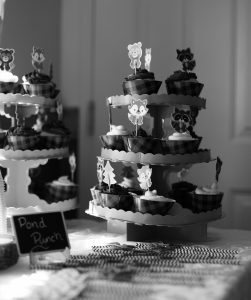 Baby showers have been a tradition for quite some time and are a wonderful event to have before you welcome your brand new baby in your family. Billie, the expectant momma to be had one of the most beautifully decorated baby shower i’ve seen (thanks to her amazing mother Jeannette.) 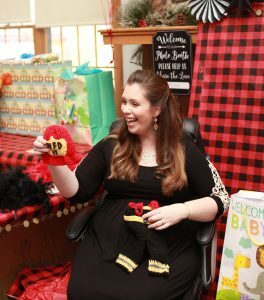 I was contacted by Billie’s mother and asked to photograph the event, of course I said yes, who can say no to a baby shower!? 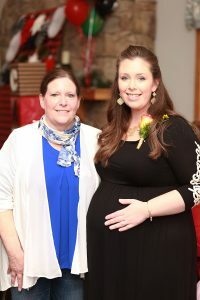 As a Maine newborn photographer these are the moments I love being part of, seeing people come together for this expectant mother and see her showered with love and support. Once I arrived at the Sportsman’s Alliance of Maine and walked through the doors it was like stepping into a professionally designed baby shower. 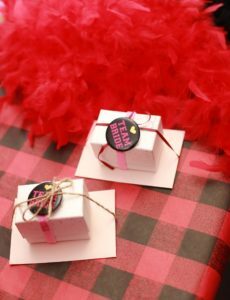 Billie’s nursery theme is red and black plaid and this shower reflected this color pallet everywhere. 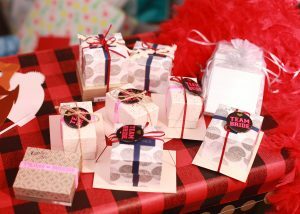 This beautiful shower was catered by White Flour Catering and provided some amazing food. 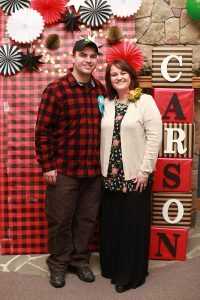 From the gorgeous balloons to the stunningly designed photobooth backdrop with Carsons name. This was an expectant mother’s dream shower. This shower was filled with so much love and support from various friends and family. Billie had many people show up with beautiful gifts many of them handmade and all participated in the diaper raffle and books in place of cards. Talk about love and support. All of these people were talking around the table about their excitement for Billie and reminiscing on the time they had their children. 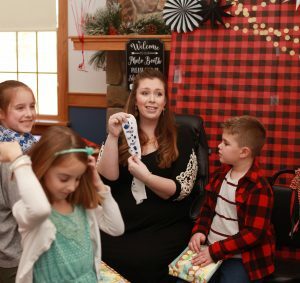 Many couldn’t wait to see Billie’s face as she walked in to see how things were decorated and who all showed up for her special day. As 1:00 approached Billie finally arrived, we all waited in eager anticipation to see her reaction to the decorations and all the people that made it. I was also eagerly waiting, the excitement had me a little nervous but in a good way. I also couldn’t wait to see how she and her little family would react to such a beautiful event. As she opened that door and walked in her face lit up and reflected pure joy and excitement. 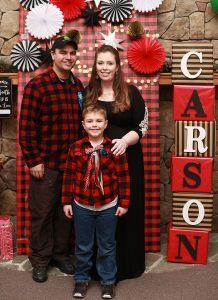 Now, I can’t speak for her but I think she was overwhelmed with love for how many people showed up to celebrate the upcoming life of Carson. She couldn’t stop smiling and hugging everyone. At that moment I took a look at her momma who had the same reflected reaction as Billie. Also lit up with pure joy and excitement to see the happiness on her baby’s face. It was at that moment as a Maine photographer and a daughter that no matter how old we get, and even when we start our own families we will still always be someone’s baby. This moment hit me personally on the love level seeing how happy her mother was to see Billie so happy. 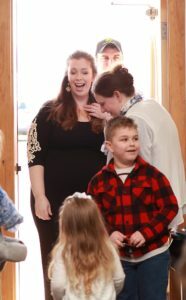 Billie immediately greeted everyone and made her way around the tables with her husband to be Dylan and her handsome son Landon. 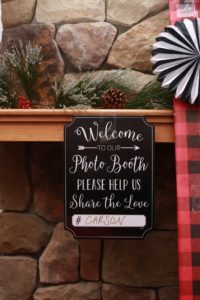 Now, when it comes to baby showers we tend to focus mainly on the expectant mother because well, let’s face it, they are in the spotlight but we also can’t forget the dad to be and the other littles in the family. Dylan and Landon were also full of joy on this beautiful day, they made their way around to the tables greeting everyone and just enjoying their time. Of course these two are the funniest as you will see in some images to follow. Next came the opening of gifts, a lot of gifts. 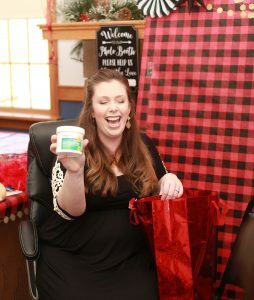 Billie was overwhelmed with joy opening baby gifts from everyone that really put their heart into their gifts. However, what happened next many weren’t expecting. Billie stood up and addressed her family and friends and discussed how she and Dylan are engaged to be married next year, and she was going to be choosing her bridesmaids and maid of honor right there. She reached into a bag and pulled out a gift for each person she asked. This was such a heartwarming moment as each woman she called walked up and accepted her offer with joy and excitement. This set the mood for one of the next major events in Billie and her little families life. 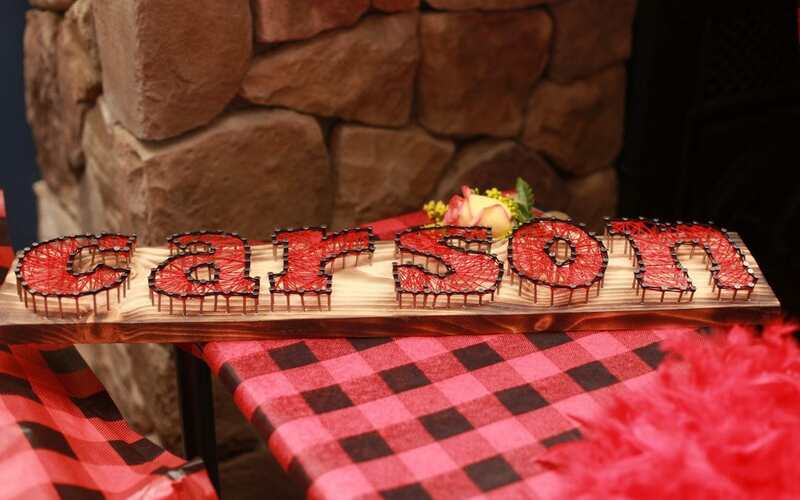 This baby shower was perfect. Not only in how it was designed but all the way down to the people who showed up to celebrate and make this one of the most amazing events in Billie’s life. It was truly an honor to be here documenting this day. 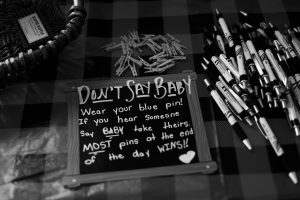 These are the events that make maternity photographers smile with joy and excitement because soon we will get to see that little one and celebrate that moment and all the moments to follow. Contact me to schedule your baby shower extravaganza. You’re pictures are spectacular. Thank you for the wonderful description of our day and that your photos captured it perfectly!